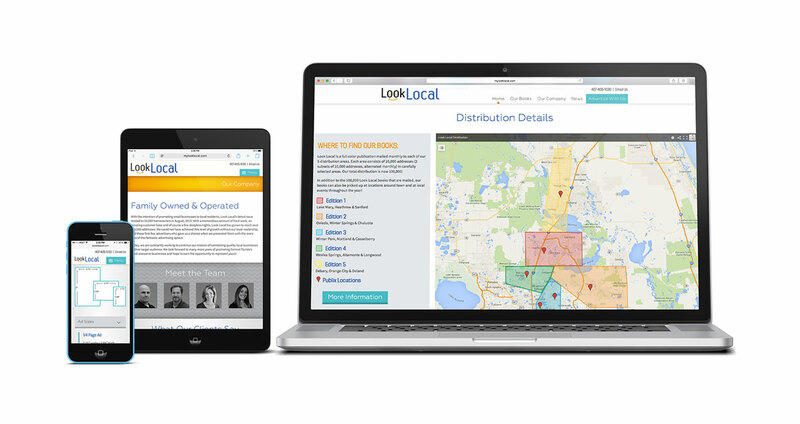 Look Local publishes a full color advertising guide for Central Florida businesses and has seen tremendous growth over the last several years. 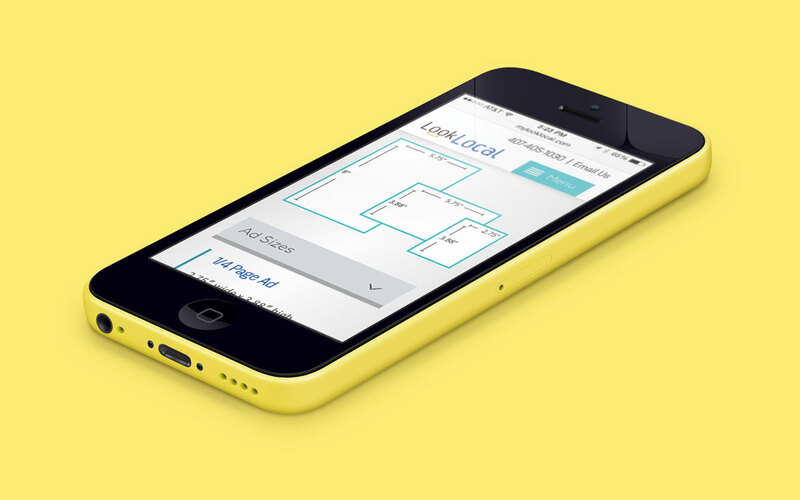 They started with a reach of just 10,000 homeowners, and now have a reach of 100,000 addresses. It’s clear that their growth is due to their commitment to their mission of connecting quality businesses with their target markets. When Look Local approached us, they were going through a branding upgrade and they wanted to update their website. Treefrog knew they would be perfect for our Canopy WordPress Framework. Canopy can be spotted all over the Look Local website: Slideshows, buttons, forms, columns, and accordions each show off a piece of Canopy. Although, what can’t be seen is almost more important. Under the hood of Canopy are our SEOcial features. This is a big part of the Look Local website. They needed something that would target Central Florida business owners searching for advertising opportunities. 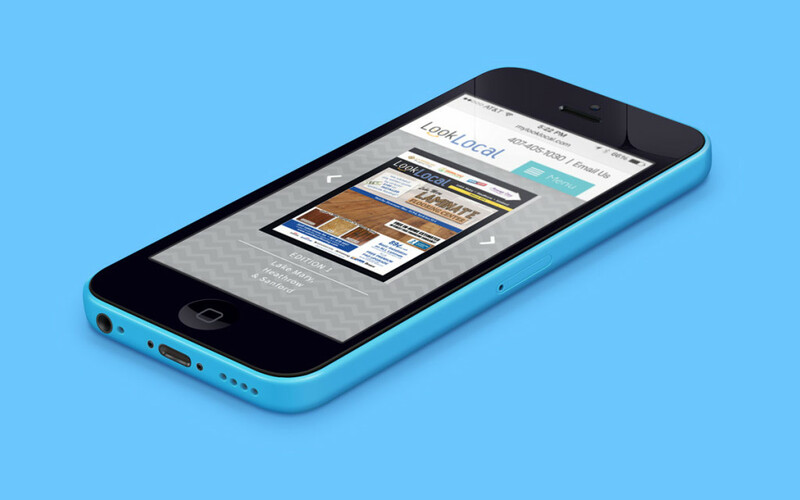 Using our individual page configurations, we created strong SEO titles for each page of Look Local. 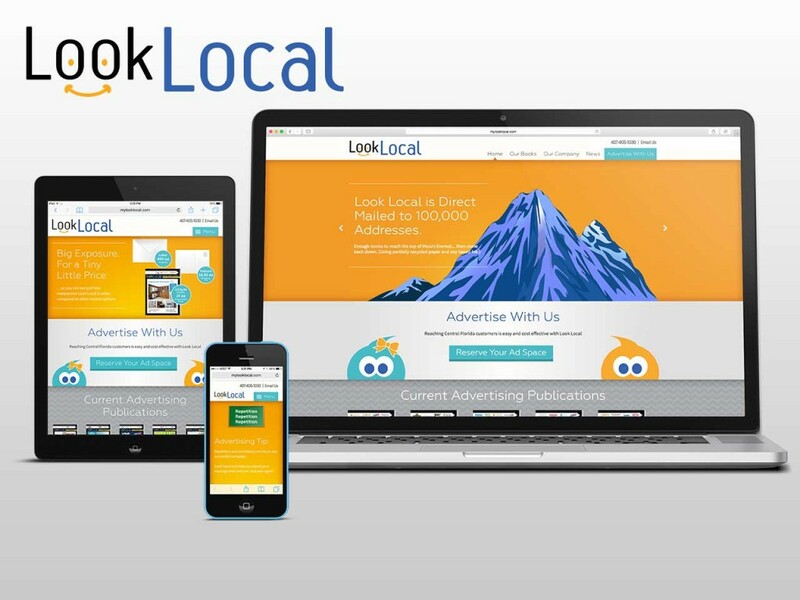 For example, the Our Books page of Look Local, we configured the page to emphasize the keyword ‘advertising,’ and added a concise description to showcase the benefit of Look Local’s services. This updated website meets their needs, and we are sure it will take them to the next level. We can’t wait to see where Look Local is in another few years.